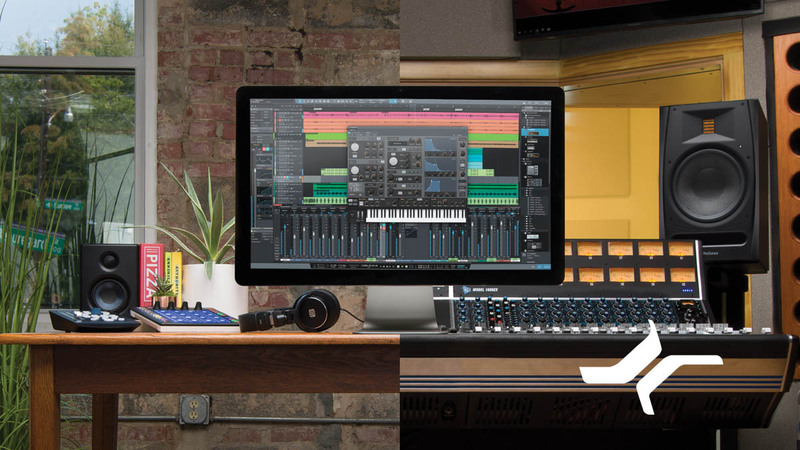 Studio One is all about you: your place, your music, and your workflow. Regardless of the genres you choose to work in, Studio One is intuitive and fast. Enjoy a traditional linear workflow for live bands, or employ a beat-driven or sequencer-based approach for hip-hop and EDM. Studio One doesn’t get in your way, dictate how you work, or what you work on. You do. Price Drop on StudioLive Series III! We live and work in Baton Rouge, Louisiana, Cajun Country, USA. It's a rich jambalaya of jazz, blues, rock, zydeco, metal, folk, and Christian music that constantly fills each of our lives. We record in our bedroom studios, run the sound systems at our churches, and immerse ourselves in the rich local club scene. Each morning we come to a wonderland disguised as our office building, complete with a custom-designed professional recording studio and first-rate live-sound room. There, we design, test, and experiment with ideas for new products—and we perform and make records because music really is our life. Yes, PreSonus is “just” our day job. But it’s a very rewarding one.